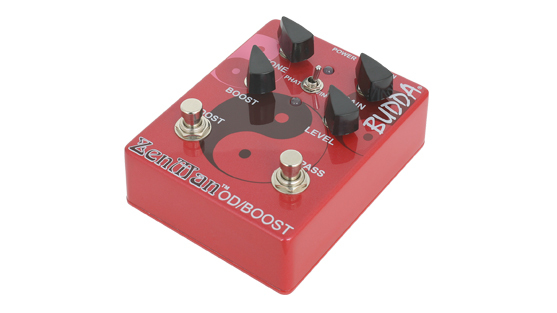 Robert Baker demos the Budda ZenMAN Overdrive pedal. 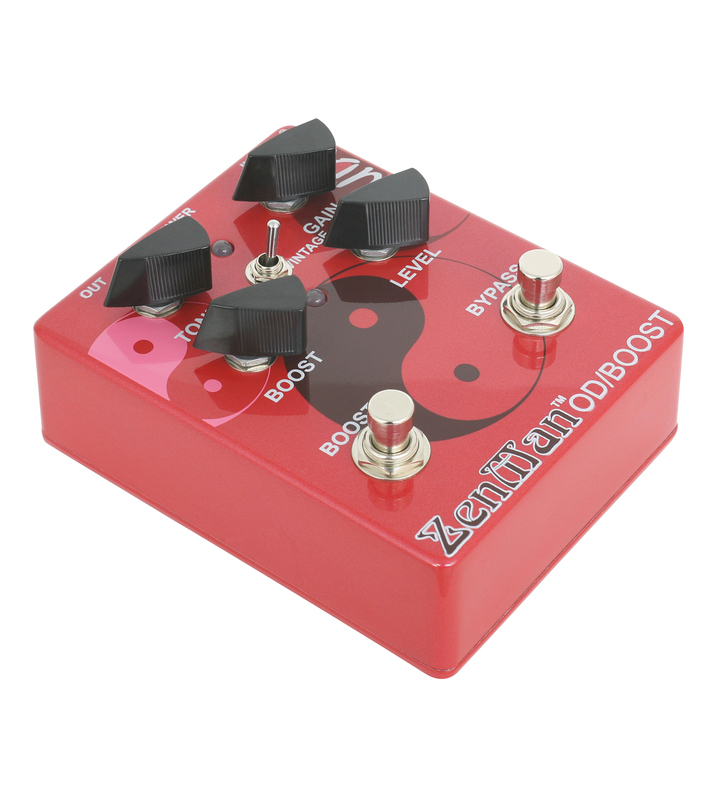 Video description: "Hi guys welcome to the second demo of this amazing pedal here I cut out sections of the song that was inspired by the pedal so you can hear the pedal in its purest form." 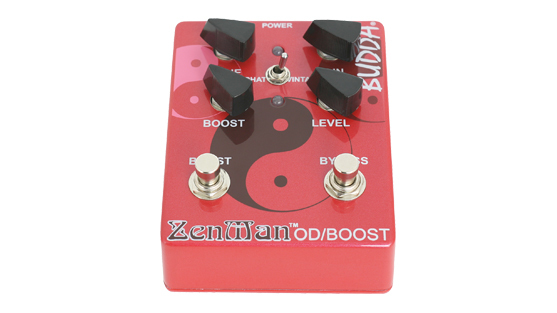 With a wide range of distortion tones from smooth overdrive to all out crunch and grind, the Zenman Overdrive/Boost pedal can fit into a wide range of music types. 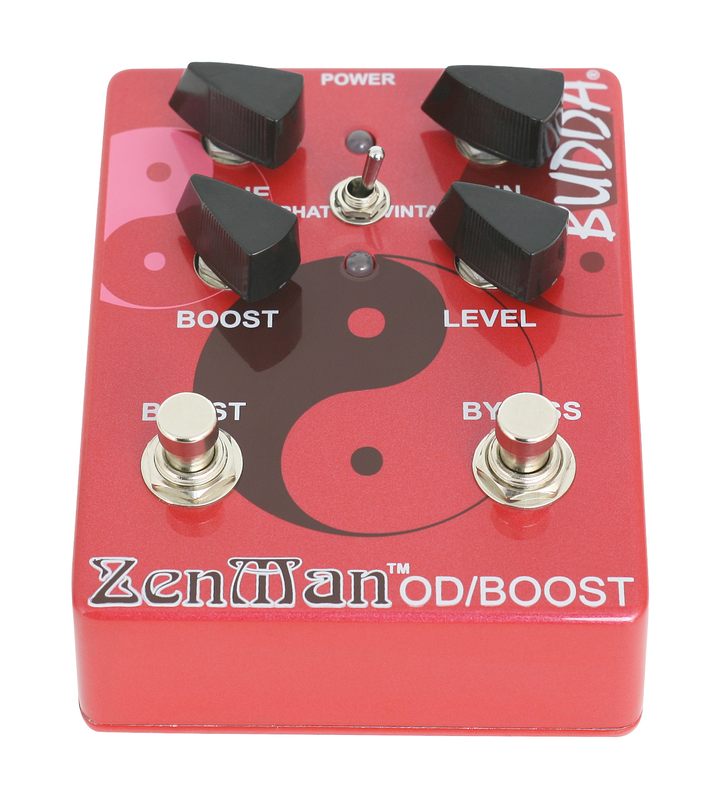 The Zenman also has a very useful Phat/Vintage switch that changes the EQ to further enhance the tonal shaping that can be achieved. 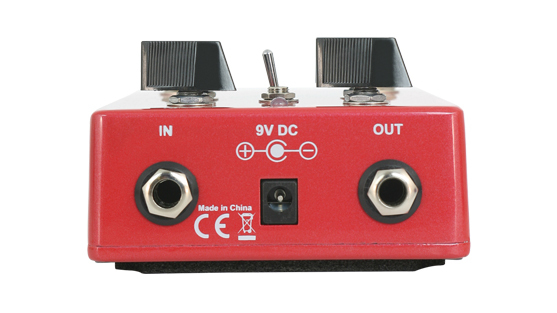 The coup de grâce is the Boost feature with its own level control. 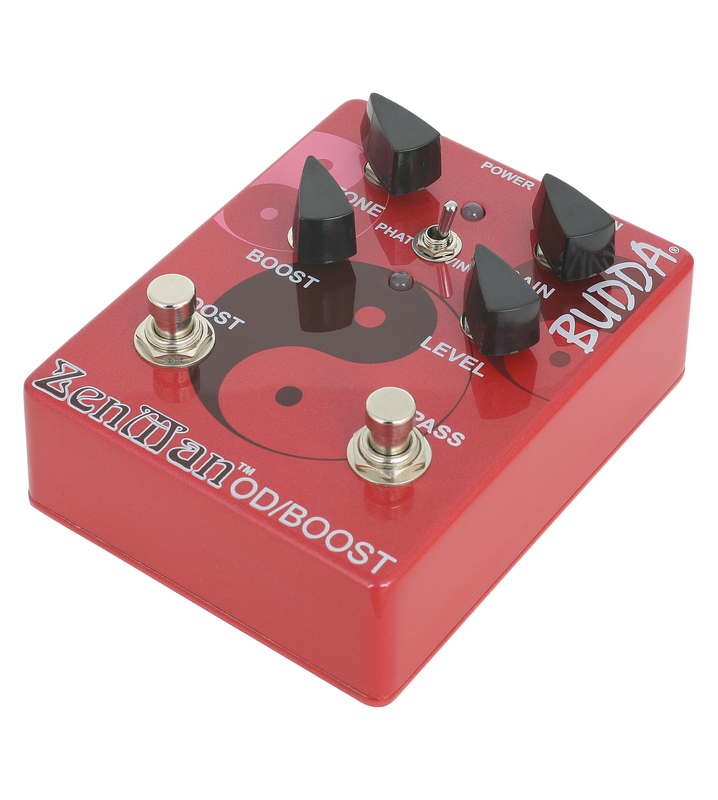 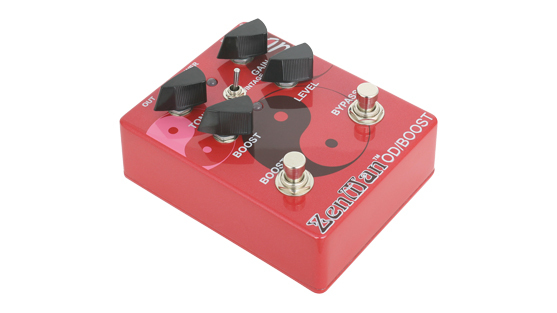 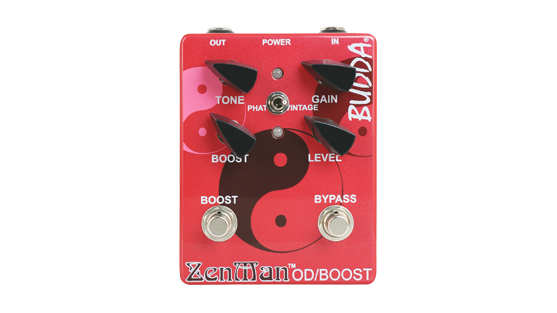 The boost can be used with or without the overdrive, so the Zenman can pull double duty as an overdrive, an overdrive with a solo boost, or just as a clean boost pedal! 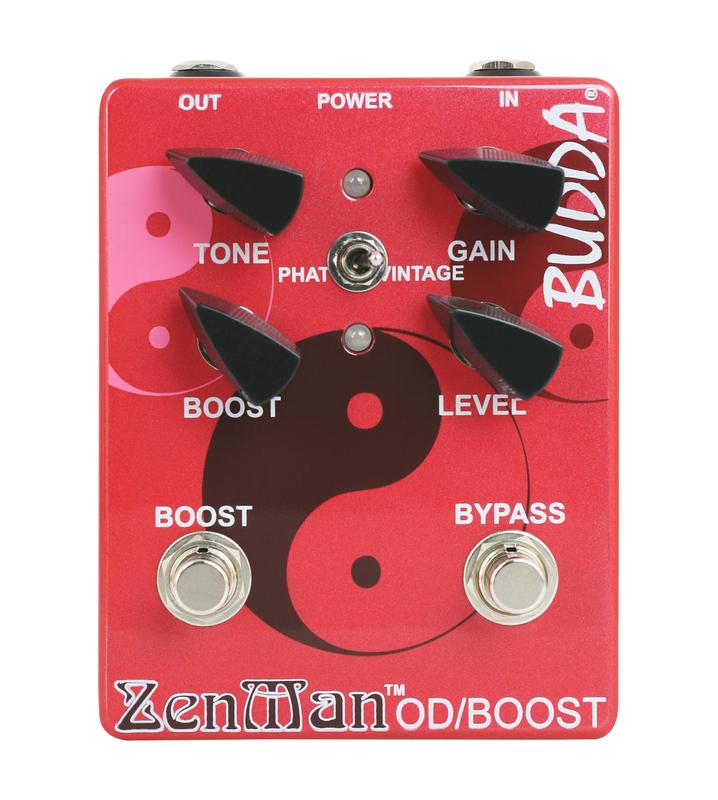 You'll be proud to have the Zenman on your pedal board. 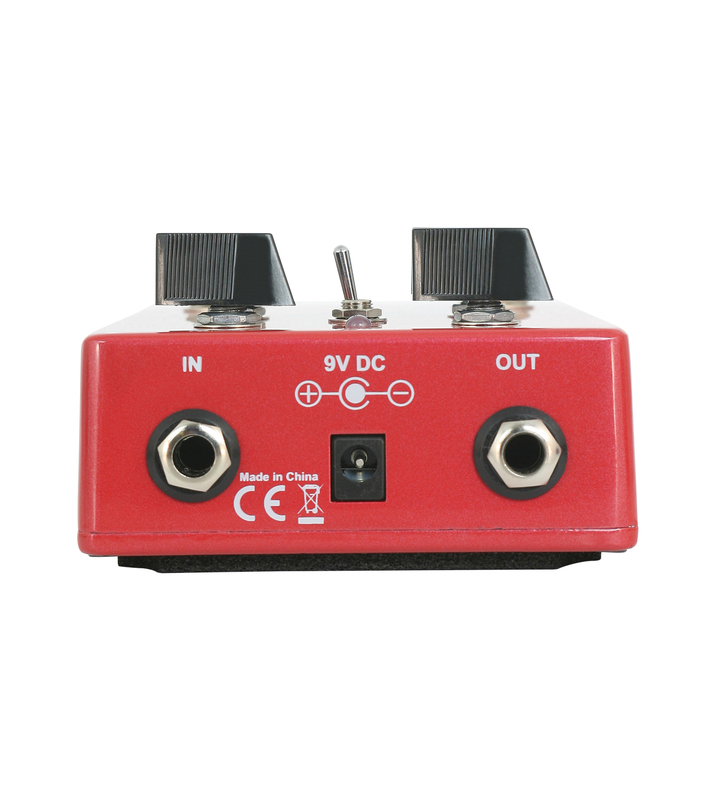 Versatile overdrive sound can go from smooth to grind.